Breakfast is my favorite meal of the day, and that’s why chances are that most of my EATS blog posts will most likely be about all the places I try at that time of the day. 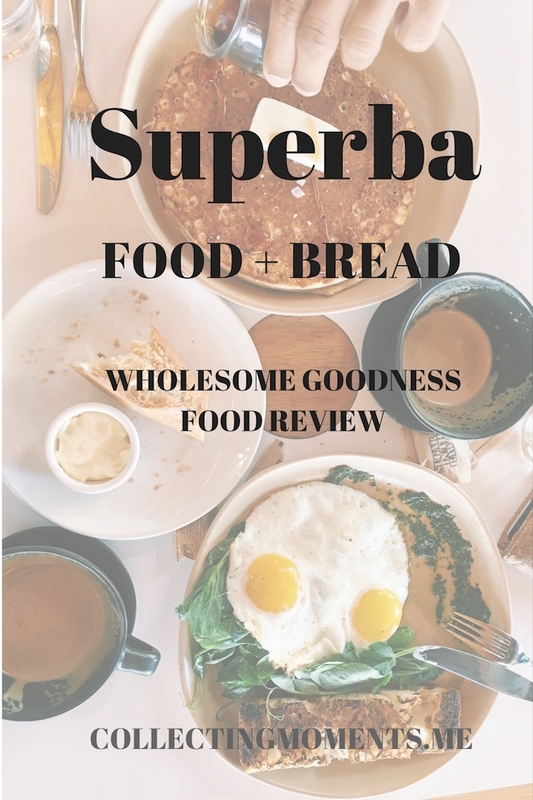 So, having said that, it’s only appropriate I write about the place I ALWAYS find myself going back to when I’m craving a delicious breakfast/brunch: Superba Food & Bread. Superba is superb! Lol but really, I think this is one of the cafes I visit the most in Venice. Each time I’ve gone I’ve had something different, and I fall more and more in love with their food with each new item I order! What makes the food so good to me? Well, I like eating relatively healthy while still trying different ingredients and takes on “classic” breakfast items, and they do that perfectly by maintaining BALANCE. All of the items I’ve tried are just the right size portion with enough yumminess such as cheese, veggies, and yes fats (hello butter!) while being fresh, original, and hearty. I’m obsessed with how good their food tastes and how good I feel after eating it. For example, they have the BEST pancake out there (the Lots of Grain pancake), and instead of bringing you five pancakes enough to feed a family, they bring a pretty big one (it’s BIG) and make it with wholesome ingredients – win/win situation. I’ve also had their different takes on hash (it changes seasonally), and the most recent kind I tried, the summer hash, was tasty, fresh, nourishing and just plain perfect! As you can see, I love this bakery for brekkie. I have yet to try their lunch and dinner menu, but given how exquisite their morning menu is, I have no doubt it will be equally as good! P.S – The bakery items are incredibly worthy! I recently tried their guava and cream croissant and it was lip-smacking delicious!